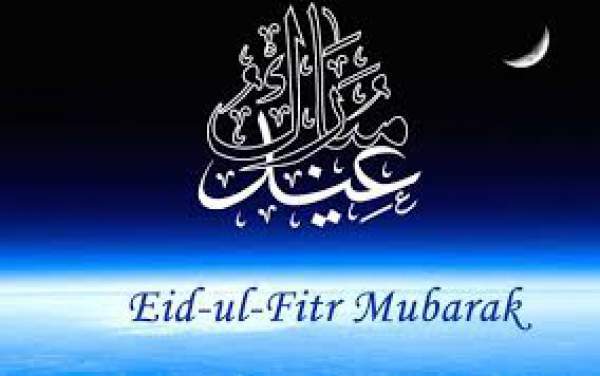 Eid Mubarak 2019: The moon of Eid will be updated when it is seen. As of now, the expected date and time is mentioned in the article. Here is the list of countries with their day of celebrations. 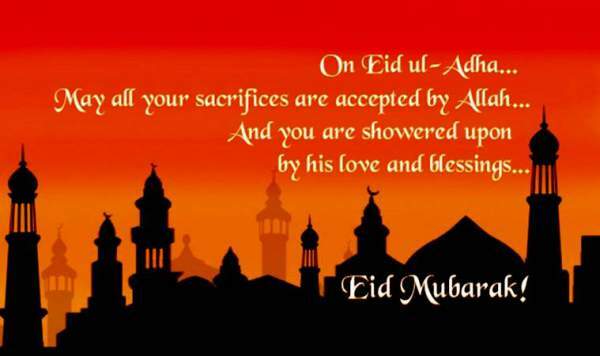 Afghanistan Country announces Eid al-Fitr on Sunday. Various Radio channels and TV Channels confirmed the same. 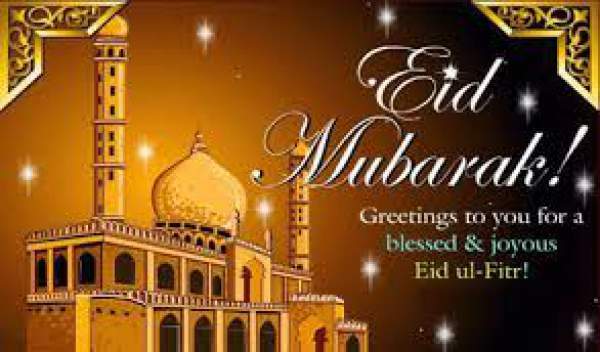 Since the moon has been seen, it’s expected that Eid will be celebrated on June 5, 2019 in India and Pakistan along with many Asian countries. There is a 30 mins time gap between India and Pakistan. Because of this, it’s expected that India will see the moon at 2:31 UT. 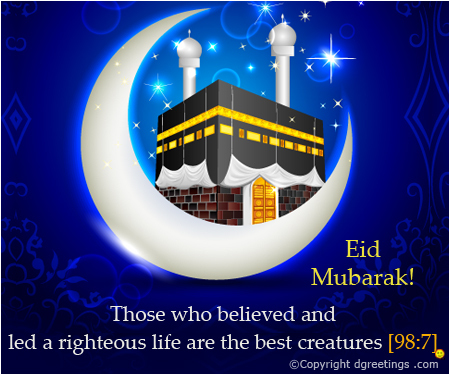 The holy festival of Eid-ul-Fitr is vital from Muslims around the world. 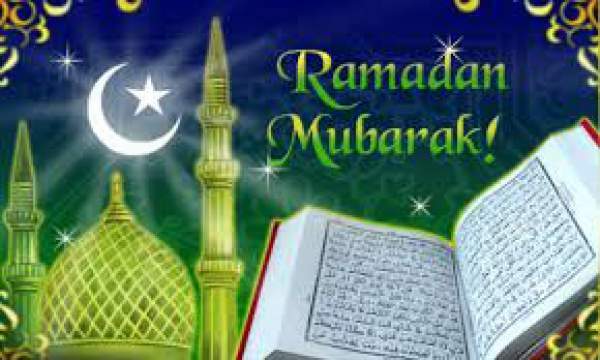 During this month, Muslims usually observes fast and keep themselves away from any type of wrong addiction. 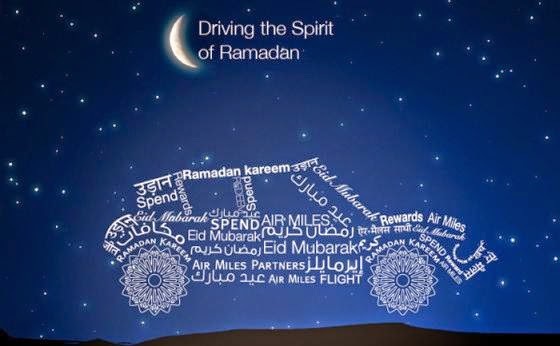 The savings during the month of Ramadan often donated to the poor in the form of Zakat or Tax. 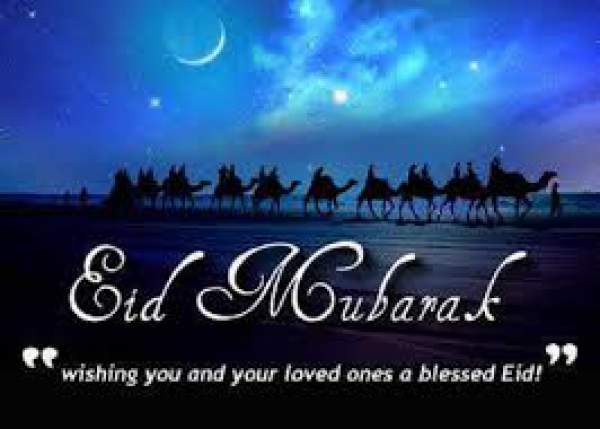 The festival will be celebrated tomorrow in Pakistan according to many sources. It’s expected that India will also declare the holiday. 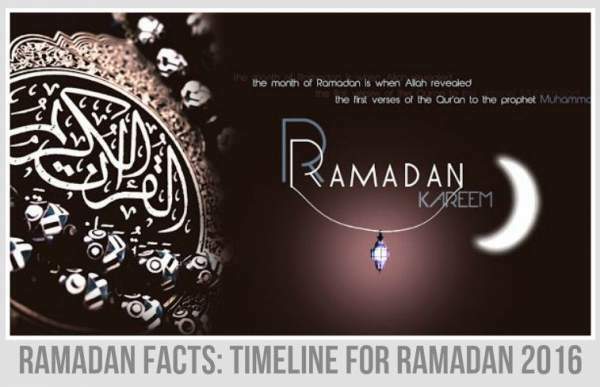 Earlier the date was supposed to fall on 6th of July but later delayed to 7th of July according to the reports. The United States might get delayed for a day. 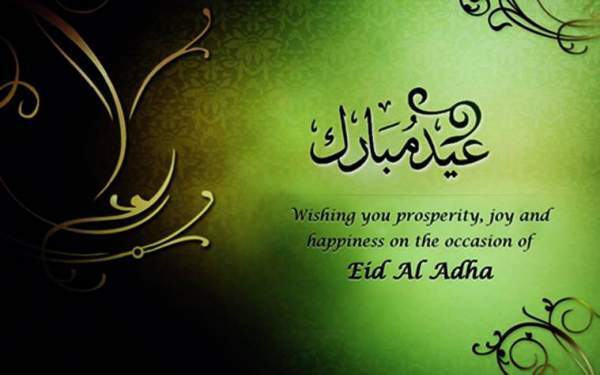 Almost every govt office will observe the holiday for Muslims around the world on this day. Pakistan will be the only country as of now whose PM, and President will celebrate the day out of the nation. Although there is no official declaration regarding the date of the festival early reports stated the same. 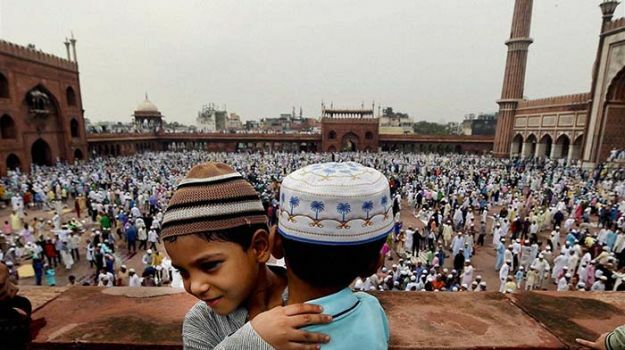 Check: When Is Eid ul-Fitr 2019? 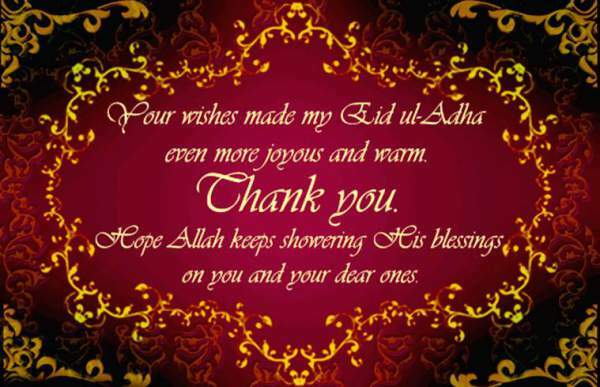 Id Mubarak to everyone out there reading this tweet, may Allah shower his blessings on Pakistan and us this day. 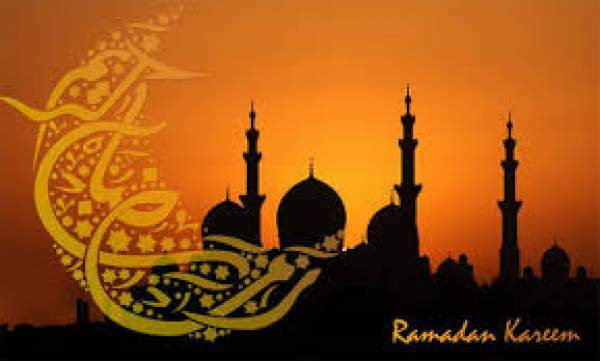 Also: End of Ramadan 2019. Stay tuned to TheReporterTimes for the latest news and updates.